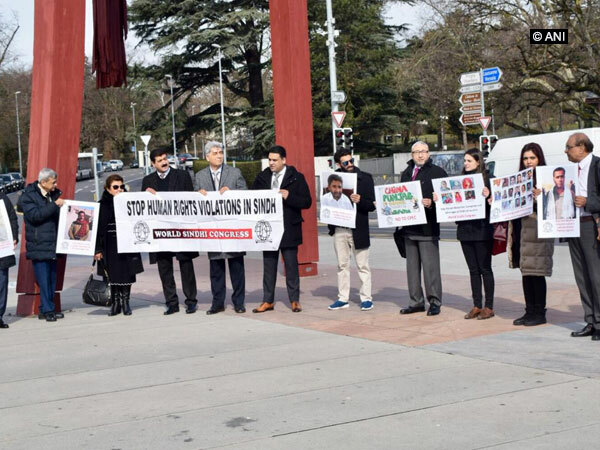 Bhopal (Madhya Pradesh) [India], Mar 19 (ANI): Bharatiya Janata Yuva Morcha (BJYM) activists on Tuesday protested against Madhya Pradesh Chief Minister Kamal Nath's move to impart 90-day skilling training programme for the youths for some gainful engagements. 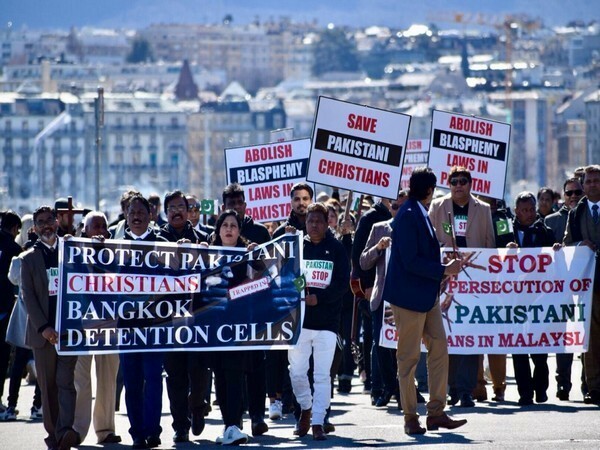 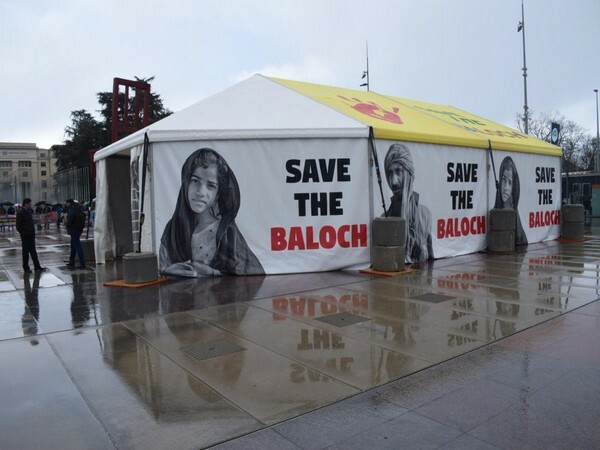 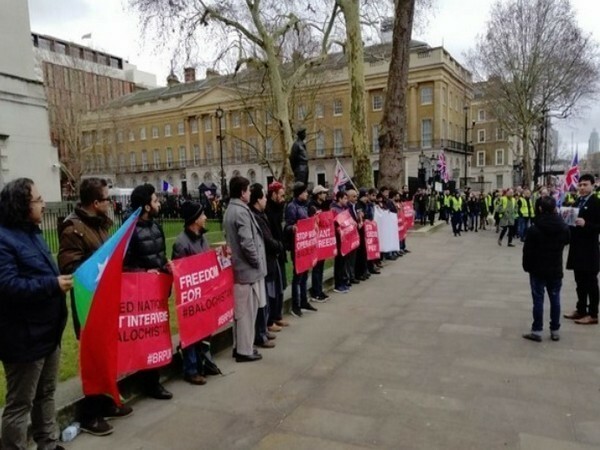 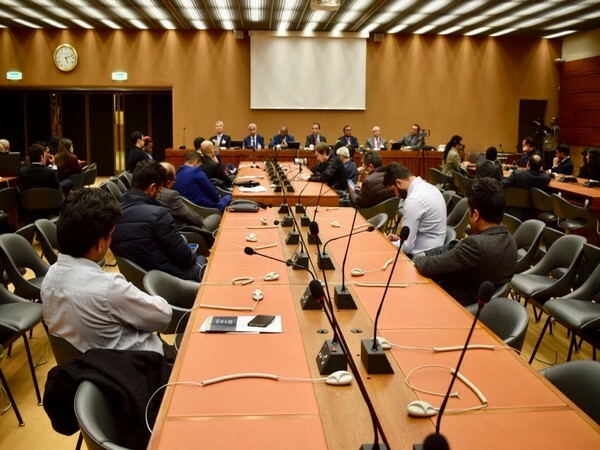 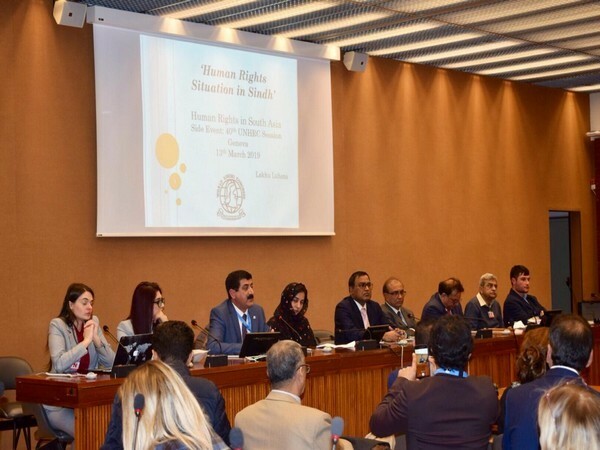 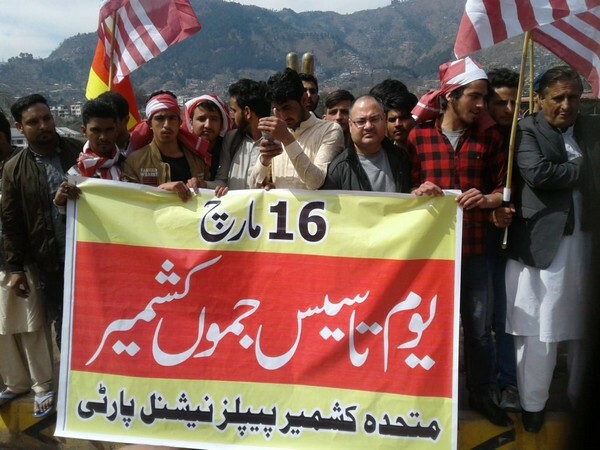 Geneva (Switzerland), Mar 11 (ANI) Baloch activists on Monday highlighted how the Pakistan Army and its proxy terror groups indulge in brutalities against the people of Balochistan who are seeking freedom and urged the international community to intervene. 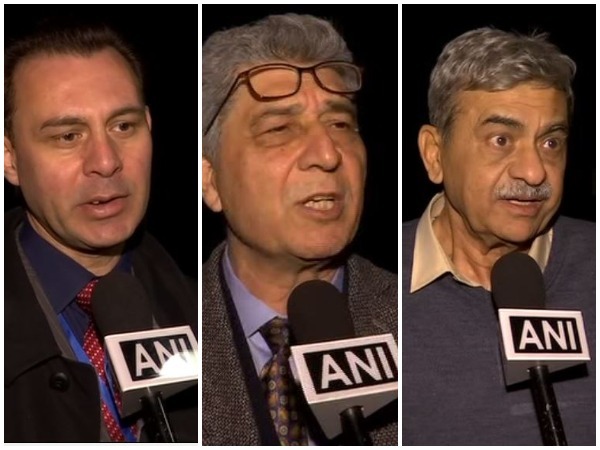 Panaji (Goa) [India], Mar 9 (ANI): Congress president Rahul Gandhi held a series of meetings on Saturday with environmental activists, representatives of fishing community and mining industry here and agreed to work together for the state and the country.